Check out our Human Resources staff listing! We've compiled a quick reference guide to assist you in answering your many questions. If you're not sure who to call, you may call the Human Resources Department's main number, 286-3200, and your call will be directed to the correct area. Directs the operations of the Human Resources Department. Attends external meetings representing the department. Jaibre Spargur HR Administrative Assistant - Ext. 3232 email her! Provides clerical support to the Director and the Human Resources staff. Schedules pre-employment physicals and works closely with new employees. Processes all internal and external job vacancies. Administers the County's Commuter Choice Plan and responds to bus pass and parking questions/issues. Processes the department bi-weekly payroll and payroll for the summer employment program. Gail Stevenson Human Resources Analyst - Ext. 3360 email her! Administers the summer hire program; conducts interviews; and coordinates placements with various departments. 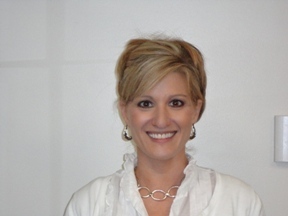 Julie Akkerman Human Resources Analyst - Ext. 3201 email her! 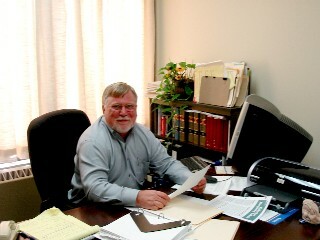 Mike Campbell, Labor Relations Manager – Ext. 3033 email him! Works with employees requesting FMLA, disability and donated leave. Lola Evans, Benefits Administrator - Ext. 3203 email her! Coordinates Polk County’s deferred compensation program. 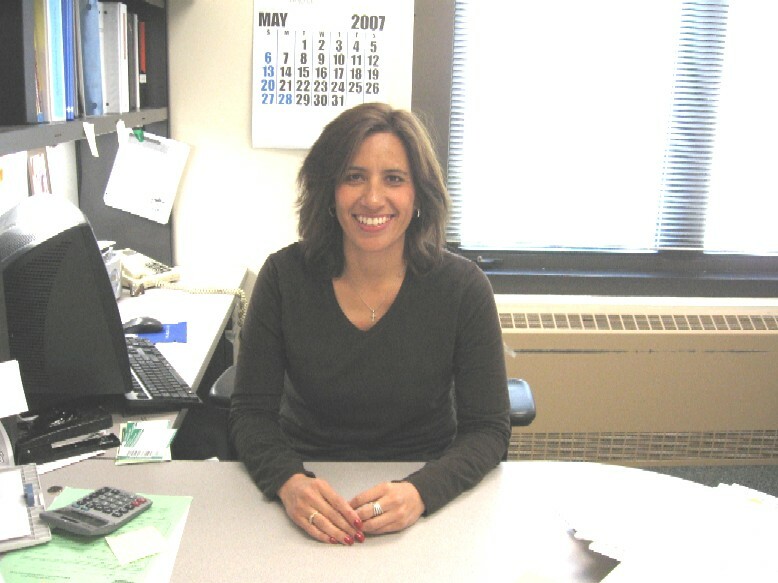 Pam Veach, Compensation Administrator - Ext. 3686email her! Maintains the County’s organizational charts . Develops the annual Affirmative Action Plan. Department Hours: 8am- 5pm, Mon.-Fri.